Selected articles from our newsletter TRAMLines. 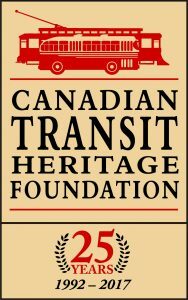 A comprehensive database containing information about transit buses and motorcoaches in the province of British Columbia and their operators from 2015 and earlier. You will be able to browse through a long list of vehicle makes, vehicle models, vehicle years, vehicle unit and identification numbers, documents, photos and more. Maps, photos and fleet rosters of the British Columbia Electric Railway Company. There was also supposed to be a brief history of the company and its operations on this page, which was last updated twenty years ago and has since been placed into an archived state.